You can also send a SMS with text 'MOM' to 51818 and get the link to download the Moneycontrol App. 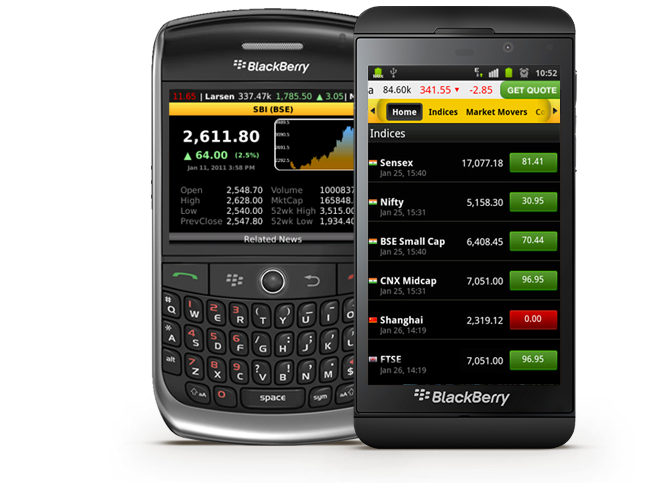 Moneycontrol App is available across all major platforms. Be a part of the Moneycontrol family today. 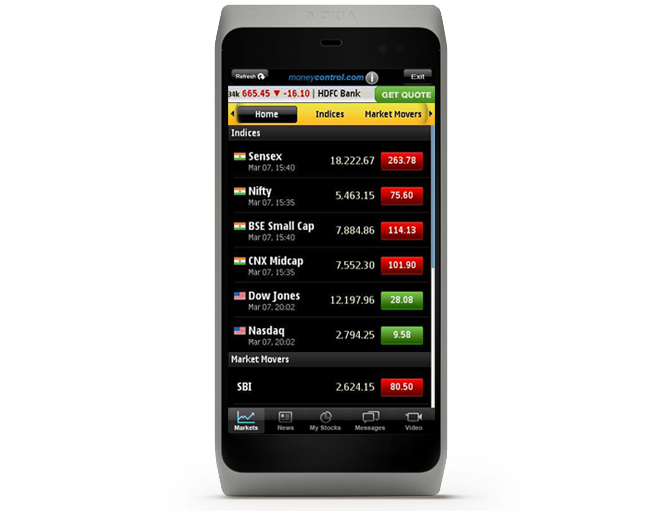 Moneyontrol App is available across all major platforms. Be a part of the Moneycontrol family today. Your recent version of the App is really cool, I appreciate it a lot for its looks, new added features I have been using it for over 3 years its finally getting a good shape. Keep up the good work. Just wanted to appreciate your developer team for developing such a wonderful application and the recent update with new GUI is just awesome. Thanks. 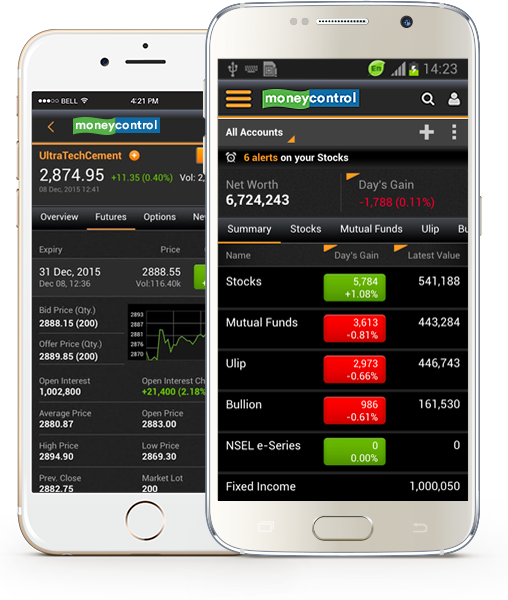 The latest update of moneycontrol application is dam good ...very easy to operate Probably most compact application I have ever seen for stock market.